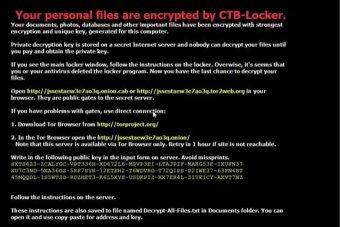 Many people are becoming victims of an encryption virus dubbed Cryptolocker which hijacks computer files and demands a ransom, if anyone wants to restore them. A report in ABC confirms that now, Australians are paying thousands of dollars to overseas hackers to rid their computers of Cryptolocker, which comes in a number of versions and the latest capitalizing on the release of Windows 10. The deputy chairperson of the Australian Competition and Consumer Commission (ACCC), Delia Rickard, said over the past two months, the number of victim of the scam had been increasing. They have received 2,500 complaints this year and estimates about $400,000 has been paid to the hackers. 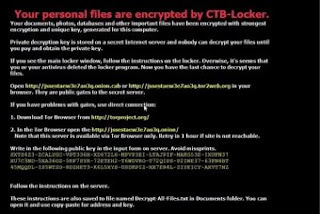 As per the report, the "ransomware" infects computers through programs and credible-looking emails, taking computer files and photographs hostage. It can arrive in an email disguised as an installer of the new operating system in a zip file. Experts have found it more complicated than other viruses. Josh Lindsay, IT technician, told ABC that he had been repairing computers for 15 years but the current form of the virus was "unbreakable". It is said that the hackers have been offering computer owners a chance to retrieve data but only if they pay a ransom using the electronic currency Bitcoin. Michael Bailey from Tasmanian Chamber of Commerce and Industry (TCCI) said when his organization was hit by the overseas hackers, his company paid a ransom equivalent to $US350.